It’s been 18 weeks since I wrote my introduction post on this blog. I remember sitting down at my computer to draft it and thinking that I wanted to portray the best image of myself. 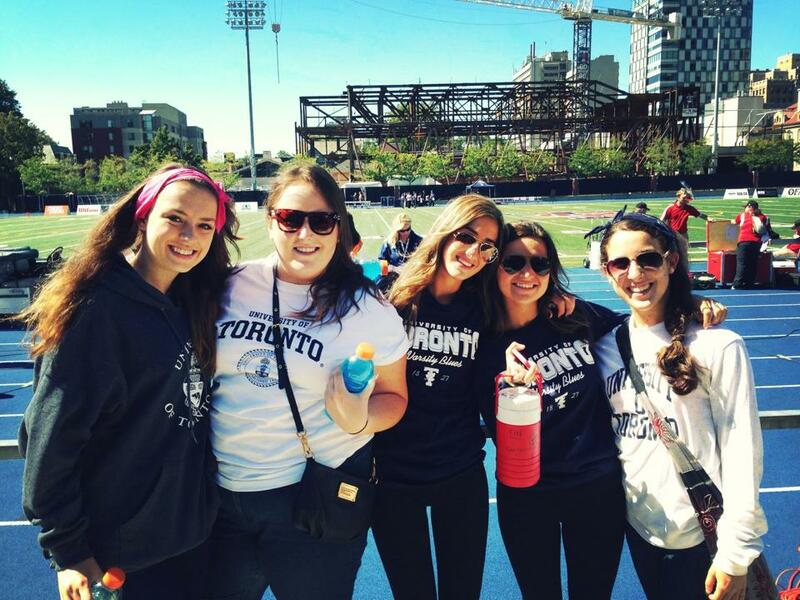 I wanted to be the epitome of the “perfect U of T student”, and I thought that maybe if I pretended to be that person long enough – eventually I would actually become them. Unfortunately, that’s not how things work. I’m not perfect. U of T has dedicated October to Mental Wellness month. So, some of us on the crew have decided to share with you our own stories. Whether that’s how we deal with stress, what resources we utilize on campus, or just where we can go to clear our heads, we hope that it can bring you some comfort in knowing you’re not alone, and remind you that we’re more than just typing fingers behind a computer screen. We’re humans too. See! Real proof that we exist out from behind your computer screen! My story begins when I was very young. I remember being in grade 6 and beating myself up over not getting the grades I thought were mandatory. This obviously escalated in high school, and as the work load increased so did my anxiety. But when I came to U of T, I started to be more anxious about my social life. I worried about who I would run into in the hallways of my dorm or about what the person who was staring at me (albeit probably aimlessly) was thinking about me. If they hated me even though they had never met me. I grew distant from my new found friends and closed myself off from the world I had only just begun to feel comfortable in. Just because someone looks happy, doesn’t mean they are. It took my friends a long time to notice I wasn’t well, because I insisted on putting on a happy face. It took time, but eventually I reached out and found the help I needed. It started by telling a friend, who helped me tell my parents, who helped me find a professional I felt comfortable talking to. Unfortunately, there’s no one-size-fits-all solution. So for that reason, I don’t feel that sharing what specifically helped me, will necessarily help you. 1. Talk to Someone. 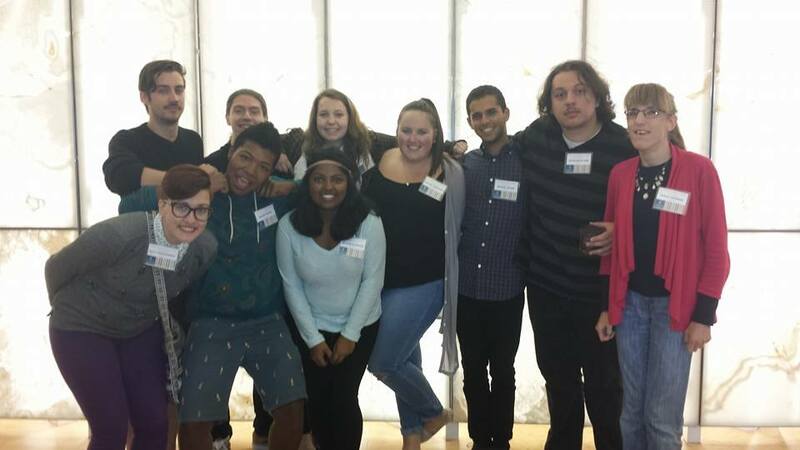 Talk to a friend, a family member, or one of the amazing counsellors at U of T’s Counselling & Psychological Services. They offer amazing resources including in-person counselling. 2. I’m okay. 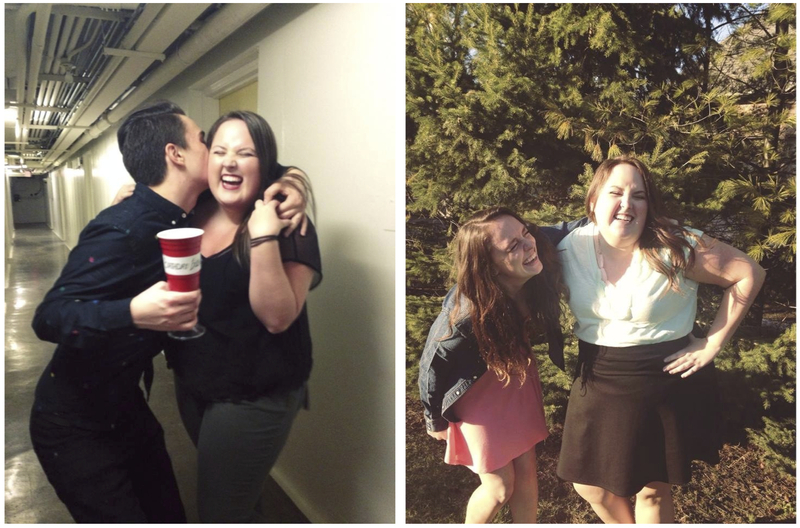 I survived and dare I even say, flourished, in the rest of my first year. I got help I needed, and I’m still getting the help I need. I know it may feel like it’s never going to get better, but it will – I promise. Eventually that fake smile turned into a real smile, and with time it even turned into a laugh. So I guess my story should end with an ellipses and a “to be continued”. It’s still something I’m working on every minute of every day. Sometimes it means I skip a class on Friday to go home and see my parents, or sometimes it means I skip a social event to go to the library and do my readings. It’s about finding what works for you, and accepting that “perfect” isn’t an achievable goal. 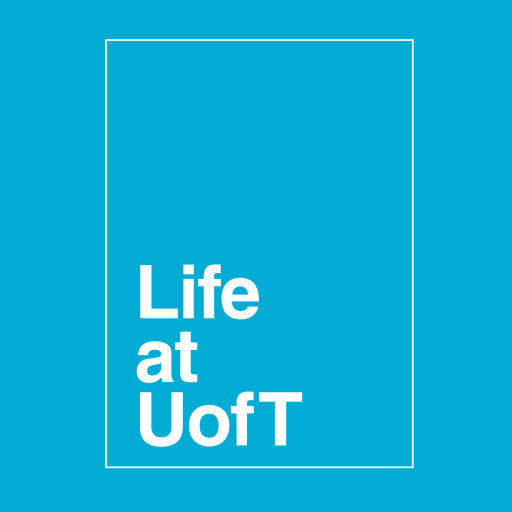 So stay tuned for the rest of the week here on the Life@UofT blog for stories, tips, and tricks from the rest of the crew. 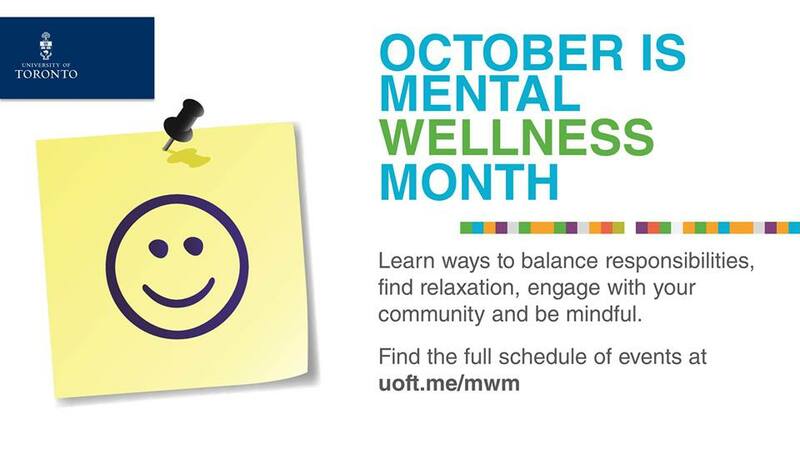 While you’re at it, make sure to check out the U of T Mental Wellness Month activities. Next Post Mental Wellness Month: I NEED HELP!